There is much natural beauty in the world - and so many incredible places to visit. Nothing beats the thundering power of a waterfall, feeling the heavy mist touch your face. Waterfalls are simultaneously stunning displays of force and ethereal portraits as the sunlight shifts through the cascades of water forming ever-changing rainbows. Here are some of the world's most beautiful waterfalls, and the trips that can take you there! 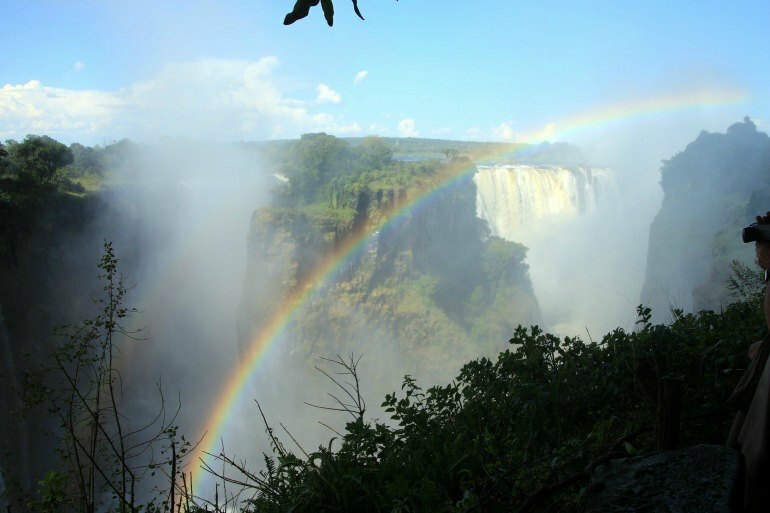 One of Africa's crowning glories, Victoria Falls, is a must see. On the border of Zambia and Zimbabwe, this beautiful waterfall has been named a World Heritage Site, and is a regular stop for tours visiting the area. 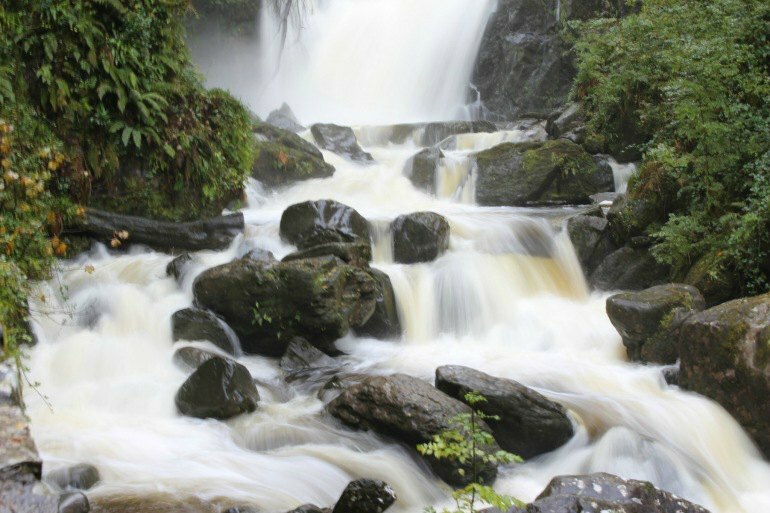 Known for its fairytale surroundings, Torc Waterfall in County Kerry Ireland is an idyllic spot to visit. It is a popular spot for tours due to easy access and parking, so try to go in the off season! Go to the Grand Canyon for the waterfalls? Absolutely. This impressive site boasts more than just its size and challenging hikes. 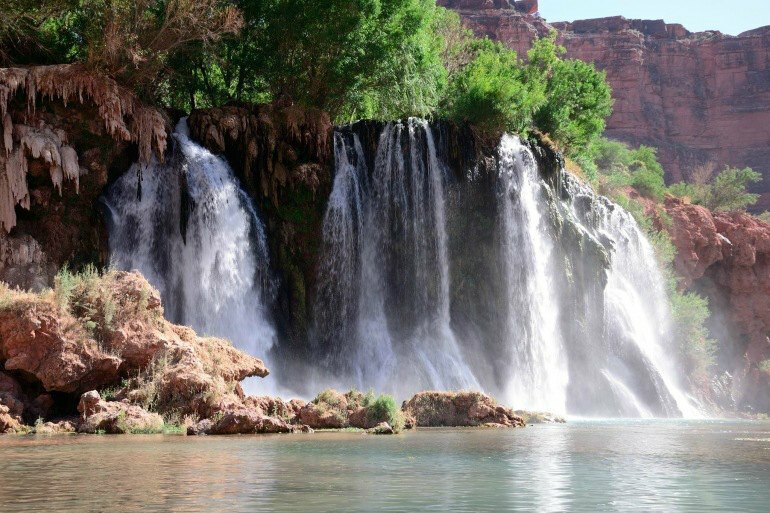 Havasu is a beautiful oasis of a waterfall, well worth a visit, and a welcome site after a long day of hiking in the Arizona sun! 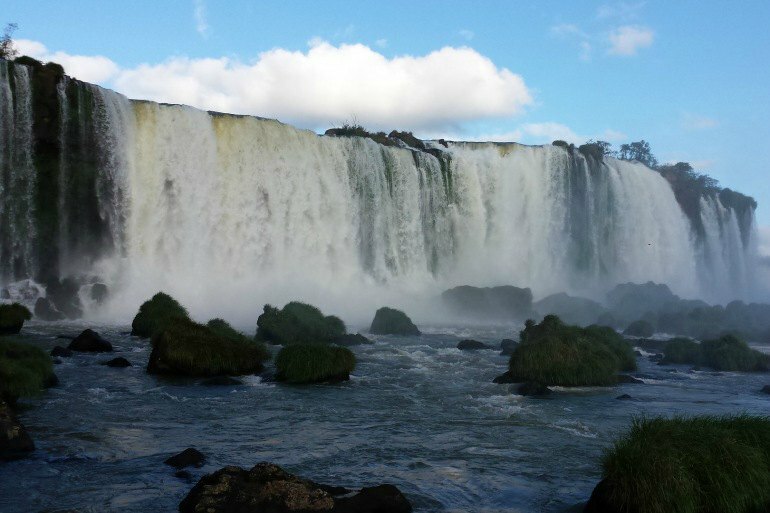 Though slightly less well known than Niagara, Iguassu (or Iguazu) is comparable in many ways. In fact it's taller and some would say (including Eleanor Roosevelt) more magnificent. One of South America’s greatest and most popular sights, Iguazu is the perfect nature getaway. 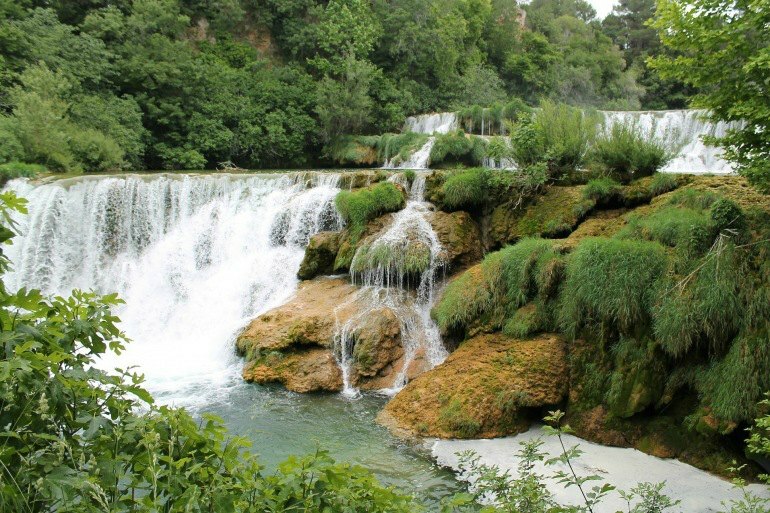 This fairytale local in Croatia is a must see for travelers through the Balkans. Located in oldest national park in Southeast Europe, Plitvice’s clear bright blue water, waterfalls and wildlife make it a magical place to experience. Extensive walking paths through the park let you truly feel one with nature as the sound of rushing water surrounds you. 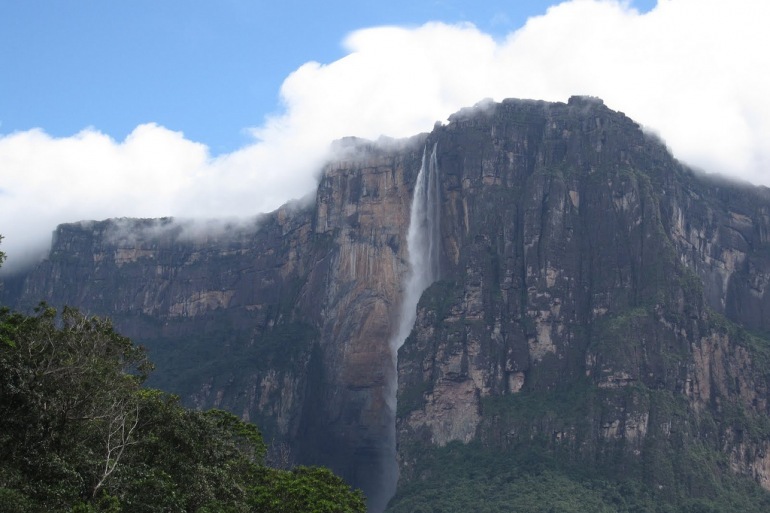 The world’s highest uninterrupted waterfall, standing at 979 meters (3,211 ft), Angel Falls in Venezuela is a site to behold. It is accessible via a very long, sometimes difficult hike, so be prepared, but know that the reward is well worth the effort. Iceland is known for other-worldly landscapes, showcasing everything from volcanos to, of course, waterfalls. 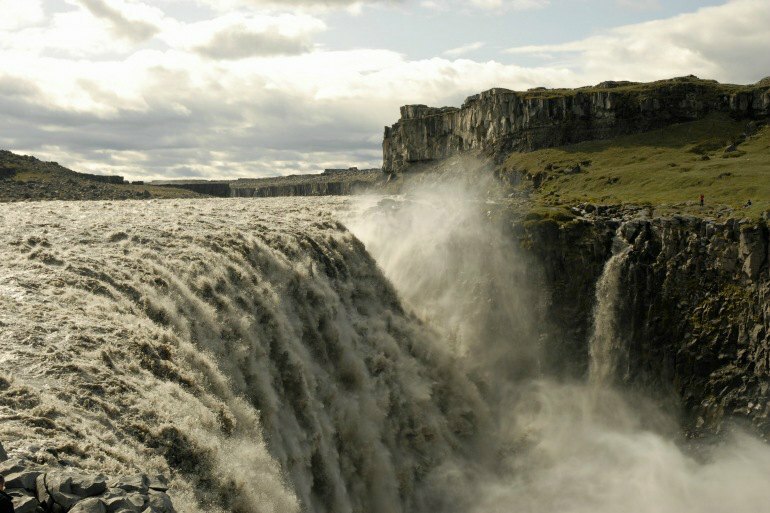 The enormous, intimidating, and stunningly beautiful Dettifoss highlights natures pure power and strength. At 330 ft, this is the largest fall in Iceland, and reputed to be one of the most beautiful in Europe. We’d be remiss not to mention one of the world’s most famous falls. 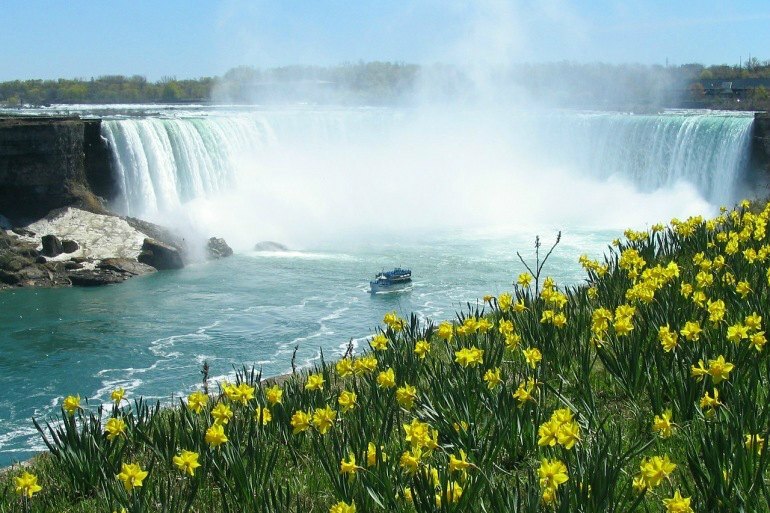 Niagara, which touches both the US and Canada is visited by approximately 12 million tourist every year. And they are famous for many things, not the least of which are the tales of daredevils who over the years have braved feats such as tight rope walks and barrel freefalls. Do not attempt. 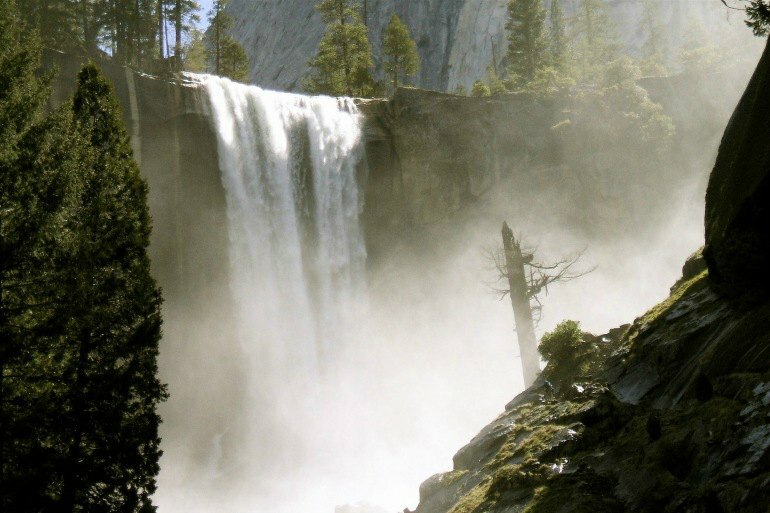 Vernal Falls is one of the most popular sites in Yosemite National Park, and a slightly easier hiking alternative than the higher, more demanding Yosemite Falls hike. But rest assured you will be getting a no less spectacular experience. The Blue Nile in Ethiopia is far less well known than its cousin by name, but once you see the incredible falls, this is likely to change. Their ecology contributes to a fascinating oasis of unusual flora for the area creating a truly other worldly quality. 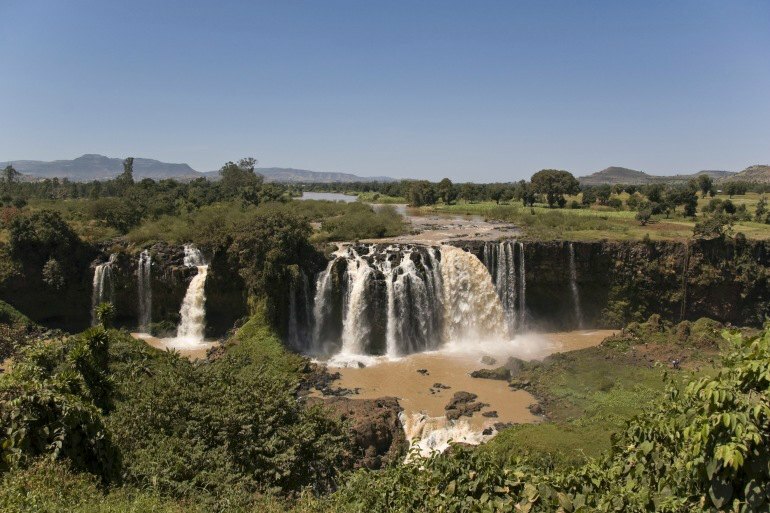 Thundering down in an impressive sheet of whitewater, the Blue Nile Falls are rapidly gaining popularity as a tourist attraction, and a trip to Ethiopia would not be complete without a visit. Another Icelandic beauty. (Truly an entire separate article could be written about Icelands many impressive waterfalls). 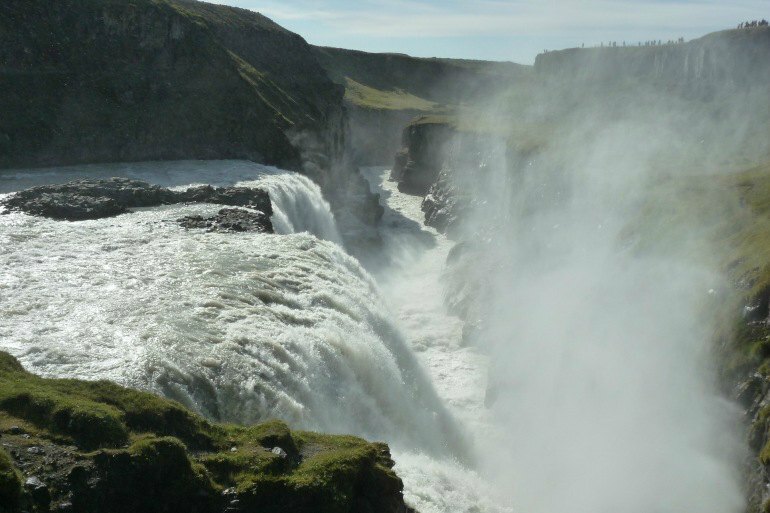 Gullfoss is located in southwest Iceland and has a fairly rich history with entertainment, having been featured in music videos and depicted on album covers. 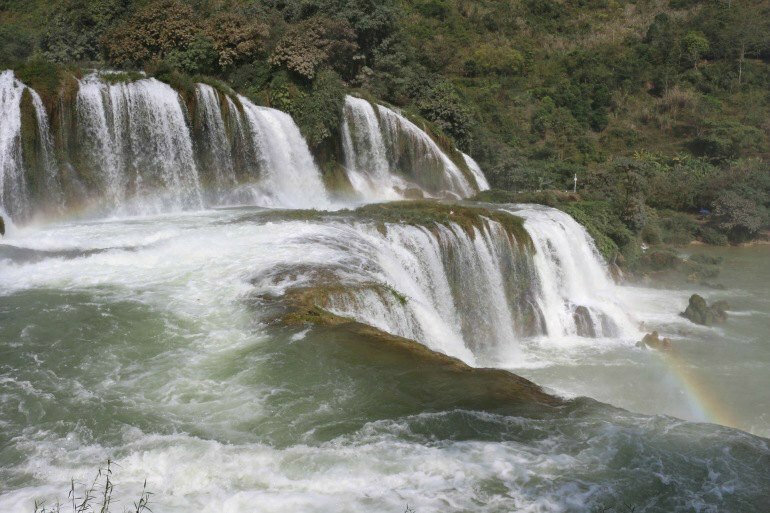 Straddling the border between Vietnam and China, these jointly named falls fill one with a sense of wonder at nature's ability to be both orderly and free. The sight of multiple streams flowing down in a continuous pattern is awe inspiring. Throughout the years, painters, filmmakers, and songwriters have agreed - the falls have been depicted in the arts for centuries. Great falls but one of the most unique falls to see, and worthy of this list or another, is Huka Falls in Rotorua. Check it out one day.